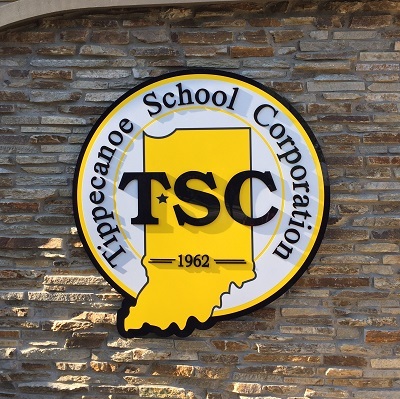 The Tippecanoe School Corporation does not tolerate bullying and strives to create an environment where students feel comfortable going to an adult to report a problem. 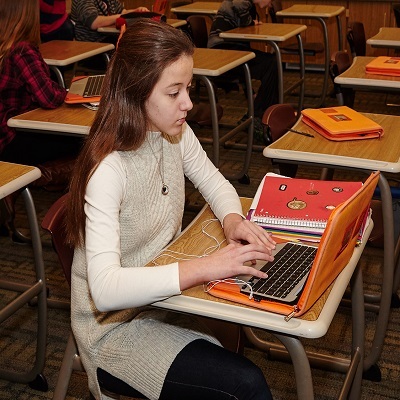 Cyberbullying is bullying that takes place over digital devices like cell phones and computers, or online on social media. The Indiana Department of Education provides these resources for Bullying and Cyberbullying Prevention and Response. The TSC provides training to school corporation employees and volunteers who have direct, ongoing contact with students. This training covers the corporation’s bullying prevention policy, plans and procedures. Any student who believes he or she has been subject to bullying needs to report it immediately, complete an incident report and submit the written report to their school principal. The WeTip Hotline allows anyone to make an anonymous report about bullying or any other information related to school safety. The number is 1-800-78-CRIME (1-800-782-7463). IU Health Arnett has partnered with Mental Health America of Tippecanoe County to bring suicide prevention resources to our teens. Knowing that the preferred method of communication is texting, there is a need to provide a local resource for teens to text when feeling stressed or suicidal. The number to text is 765-742-0244. 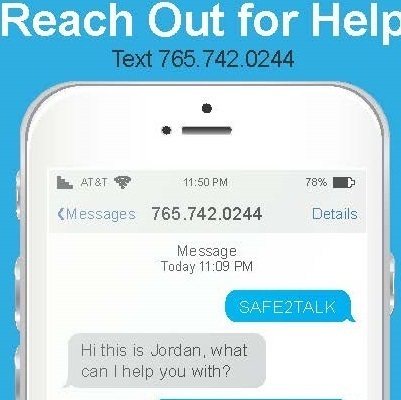 The Safe2Talk texts are responded by employees and volunteers of Mental Health America of Tippecanoe County (MHA). All texts are responded to in seconds and the line is staffed 24/7. Student Accident Insurance is available to you through Markel Insurance. If you don’t have other insurance, or you want to explore how to supplement what you have for your child, this plan may be a resource to consider. 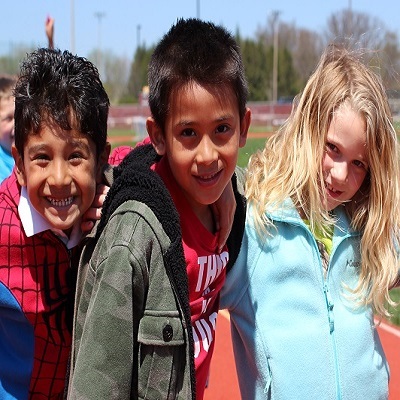 Report any wrongdoing that impacts our schools, our students or our staff! Your call to 1-800-78-CRIME (1-800-782-7463) will allow you to leave your information without identification. Your message will be sent immediately to school officials.